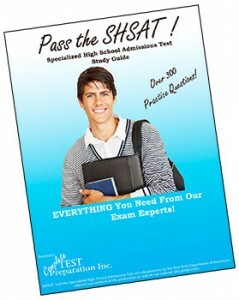 Everything you Need to Pass the SHSAT! 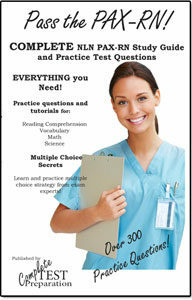 Free online practice questions, exam registration information, Test Preparation Tips and Strategies, Multiple Choice Tips and Strategy, Sample Questions, Test Taking Tips, plus SHSAT study guides and practice tests in every format – PDF and paperback. The Specialized High Schools Admissions (SHSAT) tests are organized and administered by the New York Department of Public High School Education. 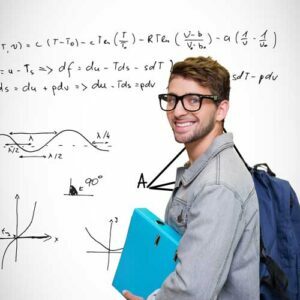 The exam is used to determine meeting entry requirements of Specialized High Schools in New York Exam Structure and Content To pass the test, students should be able to solve each problem, usually story problems, and explain how the problems were solved. Third graders should be able to solve problems relating to fraction and decimals, weigh objects with scale in grams and kilograms and also be able to calculate dollar amounts. Sixth graders should be able to use rulers. Protractors and scales understand the perfect squares, powers and square roots as well as understand and use data, tables and graph, coordinating grids and plotting points. 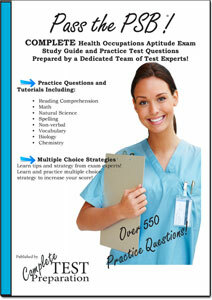 SHSAT® Practice Questions, Tutorials, Test Tips, and Multiple Choice Strategies! 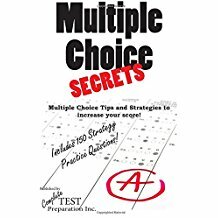 SHSAT Study Guide including hundreds of pages of Tutorials, Self-Assessments, 2 sets of practice test questions, complete test preparation, hundreds of pages of tutorials on all SHSAT content and practice test questions for Reading Comprehension, Mathematics, Scrambled paragraphs, Logical Reasoning and more. Order Download Version - PDF Download Version of Printed Version. Download after purchase. No shipping! No Waiting! Where are the questions to help the people taking the SHSAT?